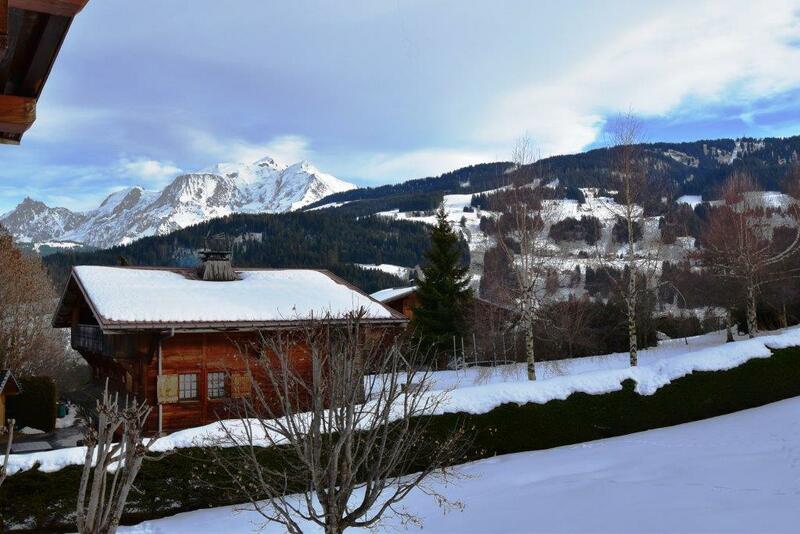 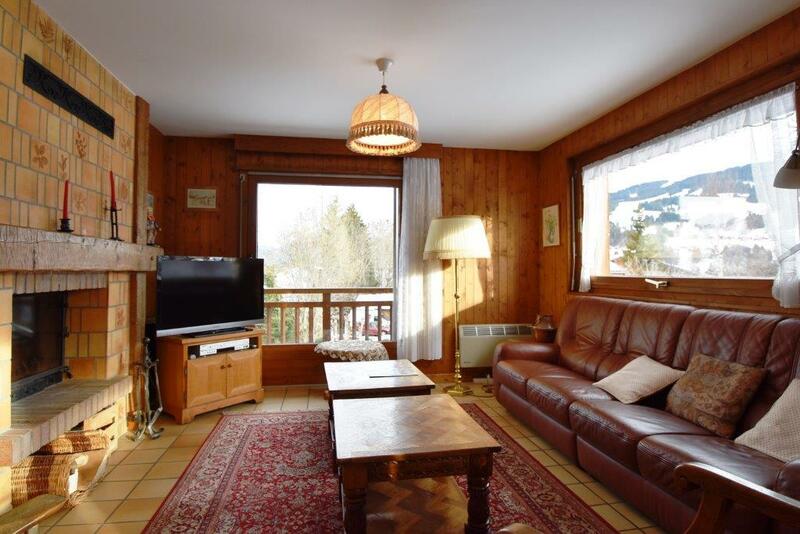 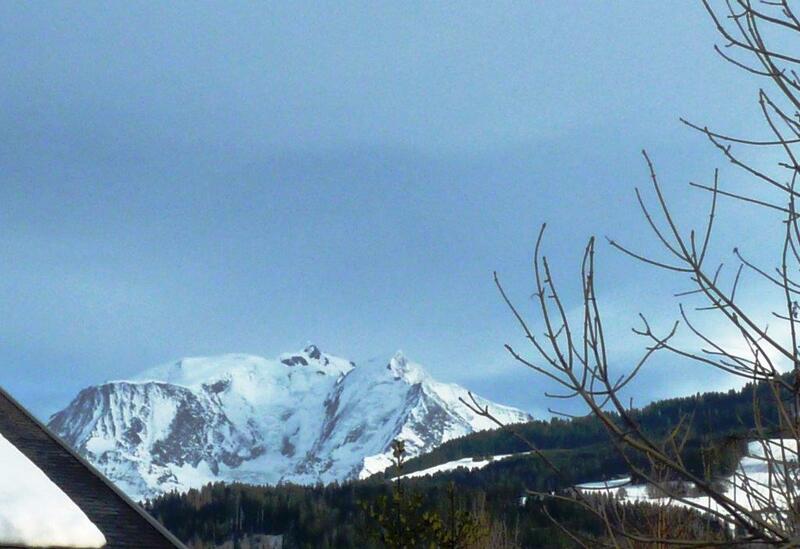 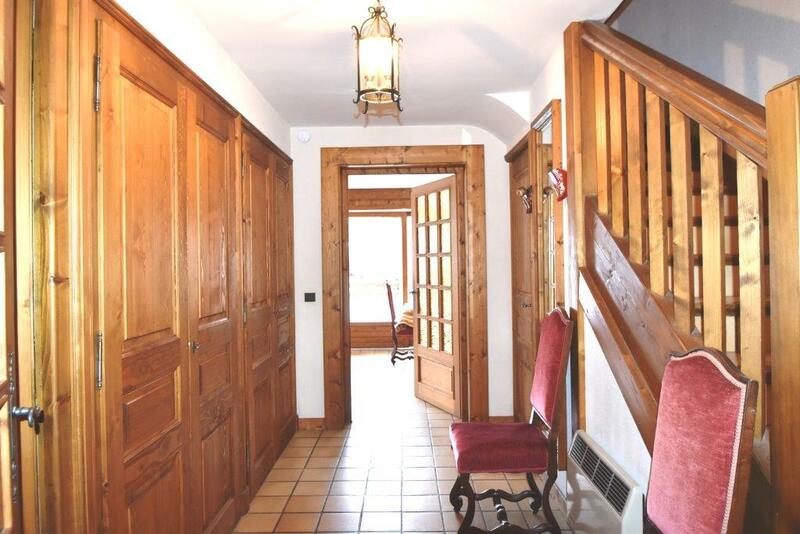 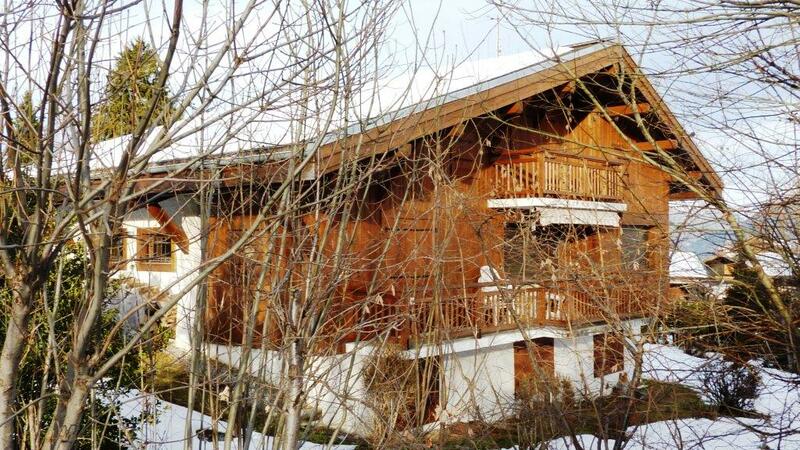 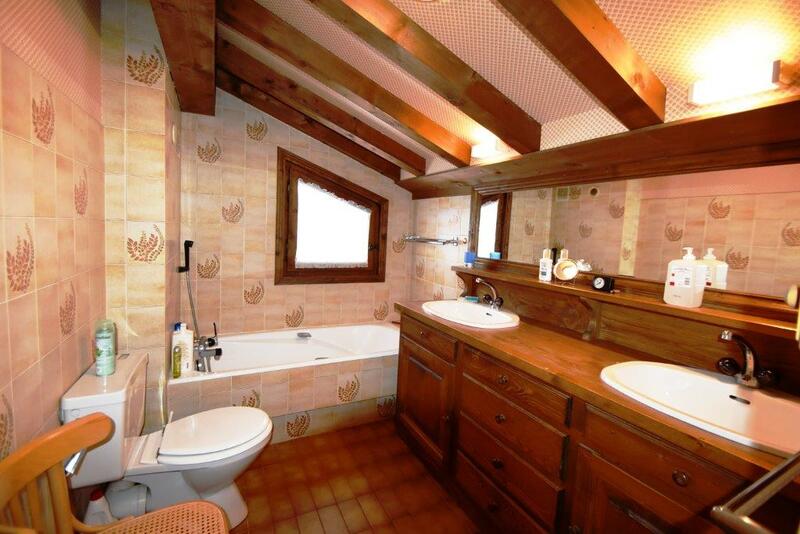 An attractive, spacious, family chalet, in a lovely location, with great views of Mont Blanc, with lots of potential. 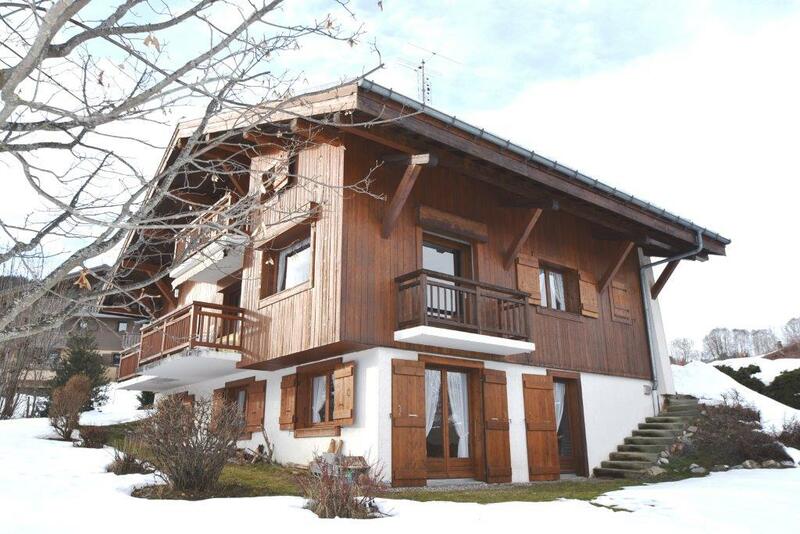 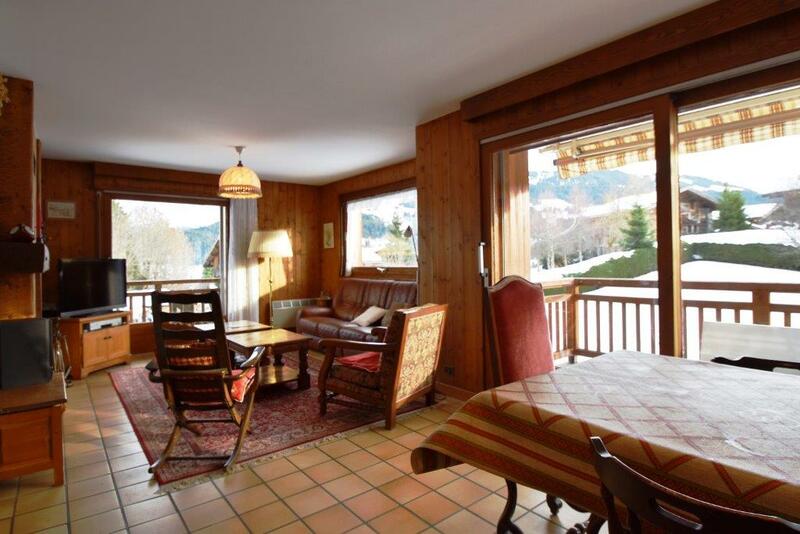 Built in 1984 the chalet comprises 5 bedrooms, & 2 bathrooms, & double garage, over 3 floors. 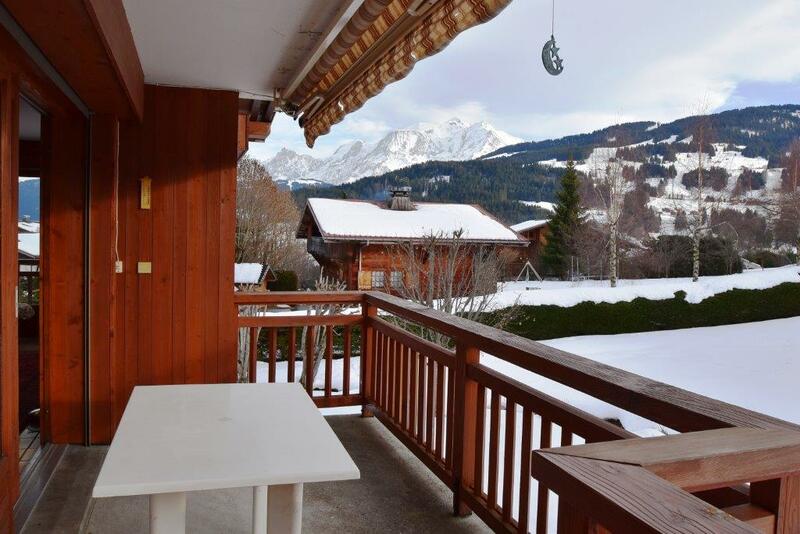 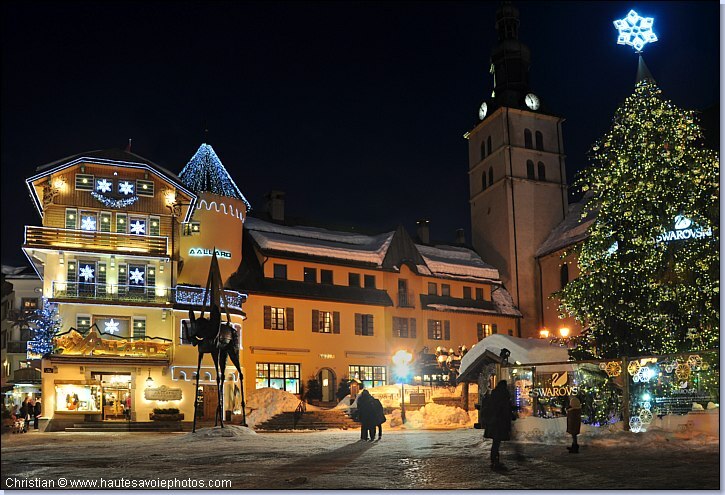 The property sits in an attractive residential area, just a short distance from the Princesse ski lift, and a short drive from the centre of Megeve. 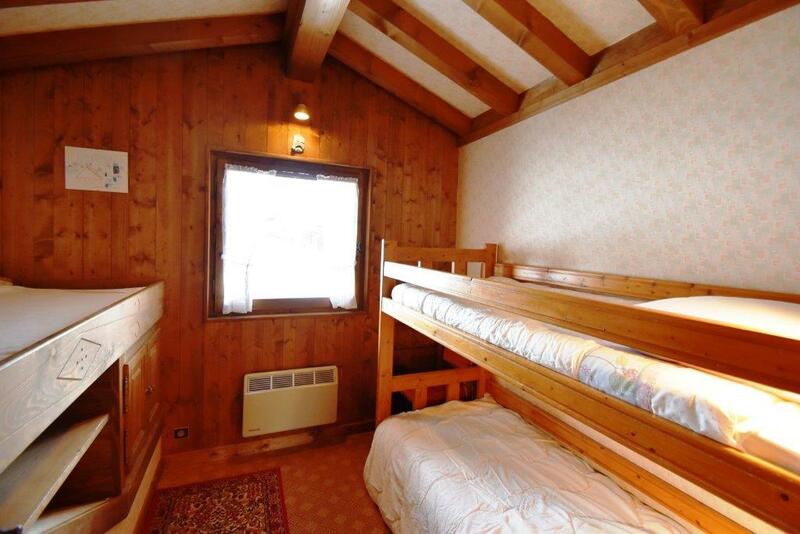 Games room, Bedroom, Laundry room, Utility /ski room & Cave. 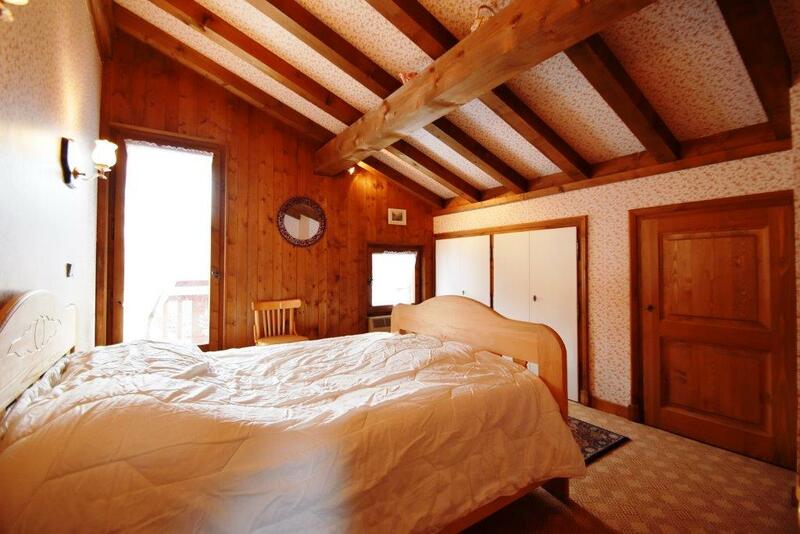 Bedroom, 2 further bedrooms with access to SW facing balcony, Bathroom with WC, Attic storage space.